A business website should be as professional as possible although that does not mean that it has to be basic. You can add interactive features to the website to give it a visual appeal while still maintaining an air of professionalism at the same time. 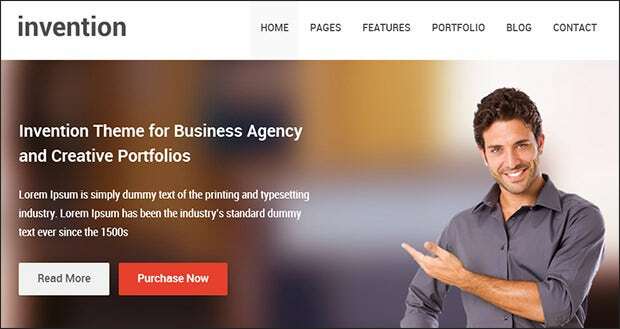 While there are numerous website templates around for businesses we are going to show you 20 of the very best jQuery business website templates to make your site stand out from the crowd. 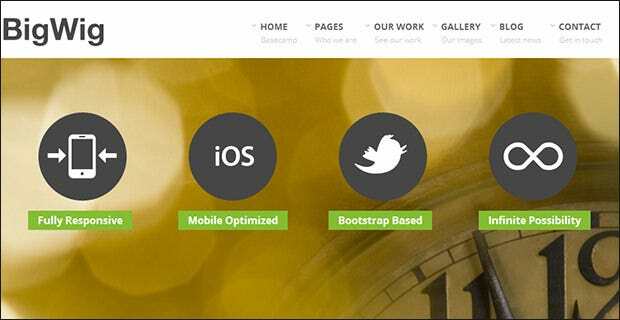 A fully responsive website template that comes with a full width slider to display images and promote certain aspects of the site. The slider comes with many transitional effects to create a well-designed and aesthetic template. A template that is best used in a portfolio setting. Has a grid-like display that features overlay text and with a navigation bar subtly placed on the left of the page. The design is well matched for displaying art or linking to business pages. 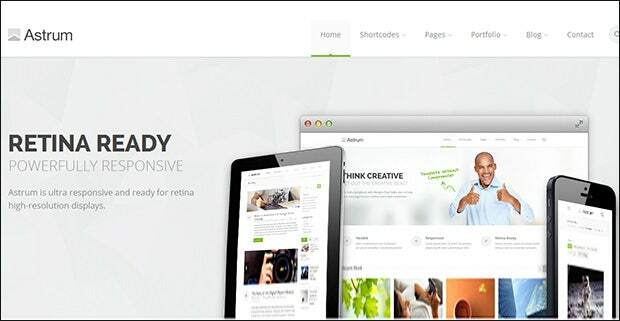 A retina-ready and responsive design from Theme Forest. This template supports jQuery and has a nice image slider effect at the top of the page which can be used for promotional purposes or to highlight certain features. A one page template that has been specially designed to be used for big corporates or smaller businesses. It has a few different style variations and the text at the top can run on a slideshow like effect. A template that can be either one page or used in a multi-page format. 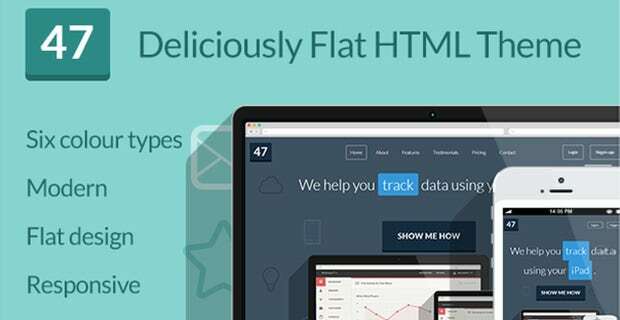 Has a jQuery support drop down menu and allows main content to be presented in a grid-like form with images & rollover text. 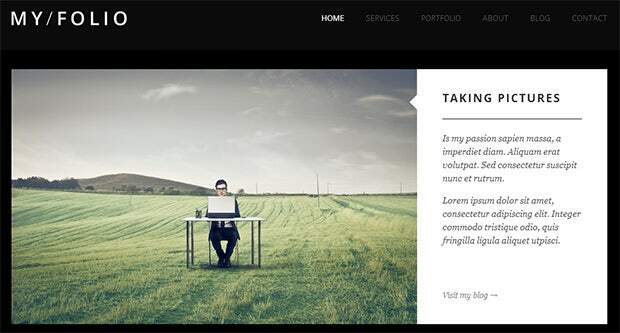 A well designed and clean looking website template that can show a portfolio or image show. 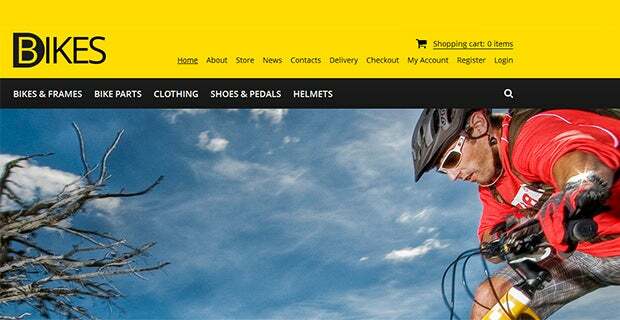 Its minimal design means that much more emphasis is placed on the content & the images on the site, and the template comes with jQuery progress bars too. 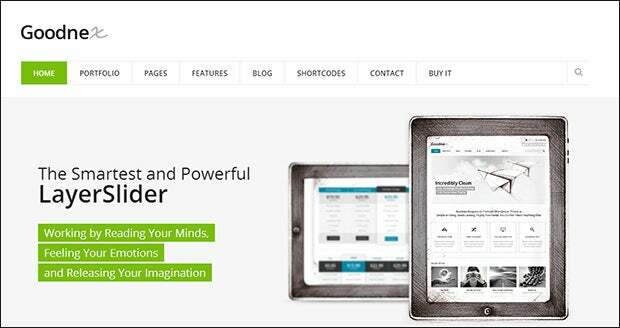 A fully responsive website template that is perfect for business use. Has a layer slider feature as standard and comes with portfolio filtering and progress bars. Great to showcase a portfolio for a business or corporate use. 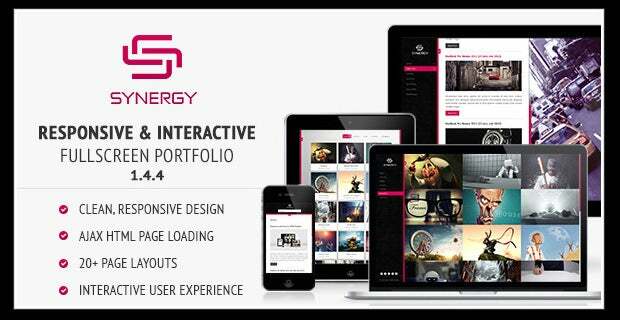 Has a portfolio filter and is perfect for use on a portfolio website to showcase your work. It is also a very good choice for a business site to promote past projects and work. Full screen images make the website stand out. 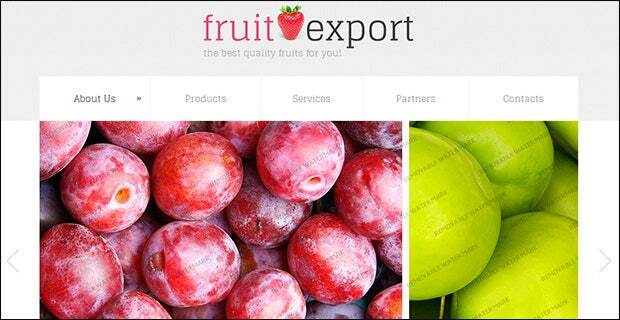 A jQuery feature site that can be used for business use as an e-store. Has a neat layout with a big image at the top and a grid-like layout below. Clean and modern looking without being overly complicated. 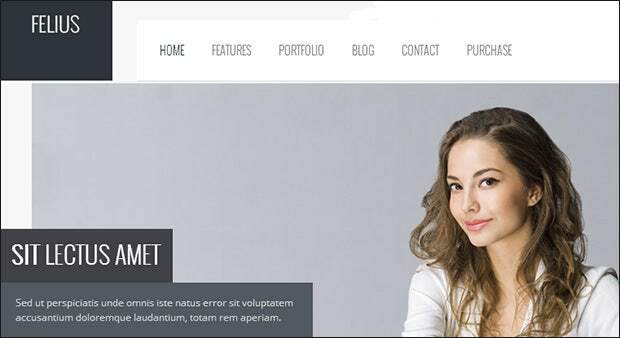 Responsive website template. Has an attractive slider at the top with text overlay and benefits from a clean design. Very useful for a business who need a feature-laden template but which is also fairly minimalistic and simple too. CoWorker features many different design styles. The slider at the top can be presented in many different ways and with a fully responsive design it can be great to use for a business portfolio or as a main professional site. If your business needs a portfolio styled site then it is hard to go wrong with My Folio. Especially designed with jQuery and portfolio displays in mind, My Folio has a beautiful image grid appearance with text overlay to create a well-constructed template. White fruit is quite a simple and minimalist design that uses interactive features. It has an image slideshow/scroll effect at the top to highlight certain images and its also a fully responsive design making it perfect for tablet use. A large image and layer slider is the center piece of this template. 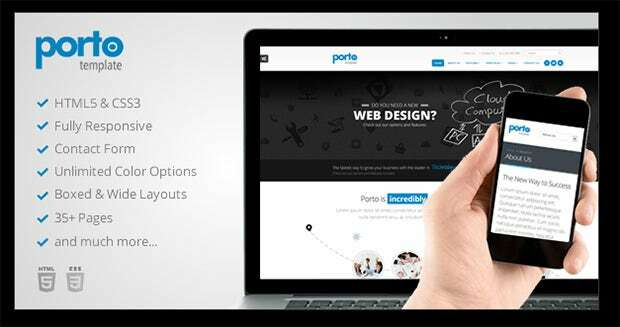 With its clean and professional layout, it is perfect for a business portfolio or information site, and it also has a prominent navigation bar at the top for ease of use. 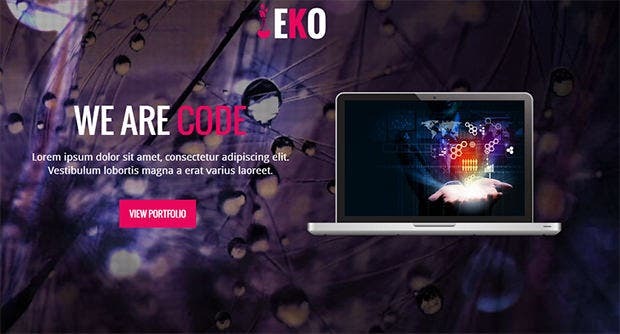 If you want to give your business a different look than most professional sites then EKO gives you this option. 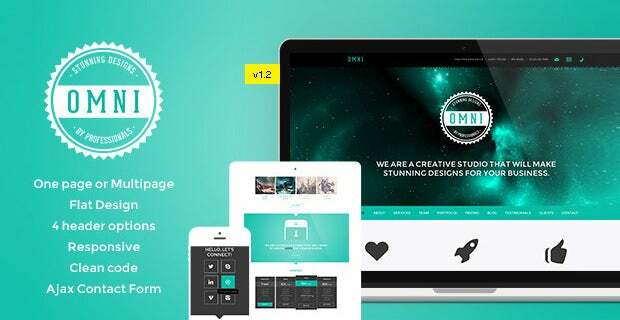 With its unique slider capability and artistic design, this HTML5 template is a great choice for creative businesses that want to showcase their work. An animated template that will give you something a bit different to your business site. Full screen images with a slider effect navigation allows Statti to be one of the more creative templates out there especially for a business site. A template that was specially designed to showcase business portfolios. It allows for a full screen portfolio of images or works, and with a creative yet clean-looking design scheme, it is one of the better responsive business designs available. 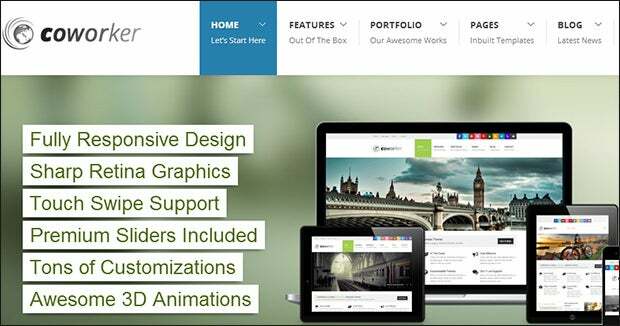 Comes with responsive sliders and also uses a soothing mix of green shades to ensure a good-looking design. Great for a business site given that it combines the practical with simplicity in a well-rounded, fully finished design. Surreal is a one page template that makes heavy use of image sliders and hover text. If your business needs a portfolio-like theme then Surreal provides an artistic take on it with the ability to incorporate full screen video as well.